The Industry 4.0 compliant generation next Bry Wheel rotor works on the principle of the Honeycomb technology which results in 25% more energy savings, 100% reliability and zero downtime. This ensures a much better control over dewpoint and temperature. This rotor is specially crafted for a very low dewpoint upto (-) 65°C. Other than this the rotor combines the advantages of maximum surface area for drying, higher efficiency, light weight, amazing structural strength, lower drying cost with unlimited options for stand alone, single station operation as well as multi station centralized installation. 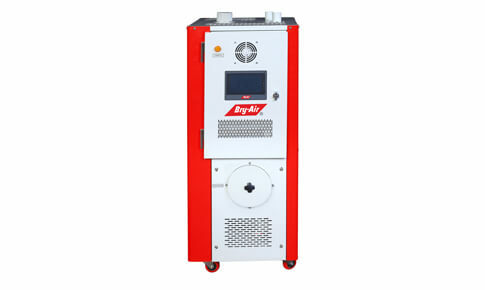 Crafted for very low dewpoint upto (-) 65°C, the BWD series of dryers ensures a much better control over dewpoint,temperature and hence production process, even being far away. These dryers can be operated and controlled by a mobile phone, tablet or phablet. 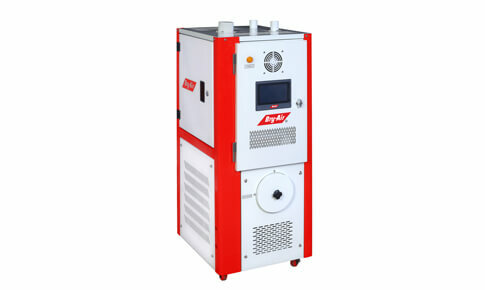 These dryers are simple and easy to operate and maintain. Moisture laden air enters the unit through the process inlet and passes through the BryWheel where the moisture is adsorbed. The moisture is, thus, removed through a process of continuous physical adsorption. 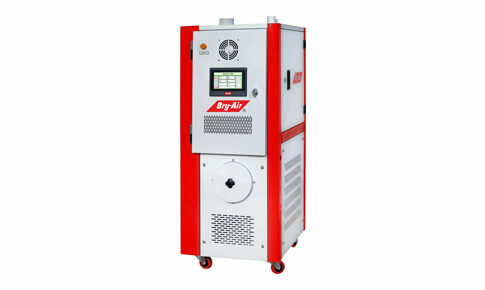 The dry, dehumidified air is then delivered to the conditioned area through the process outlet. The rotor has fewer moving parts and hence less prone to breakdowns and hence lower downtime.